I have a chapter in this lovely new book. 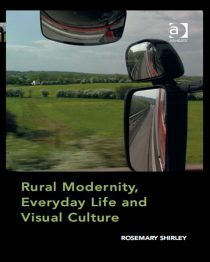 My bit is about speed, stillness and driving in the countryside, but it also features a wealth of interesting exploration of peripheral spaces, suburbs, sense-scapes and Antarctica. More information and a sneaky peek inside here.